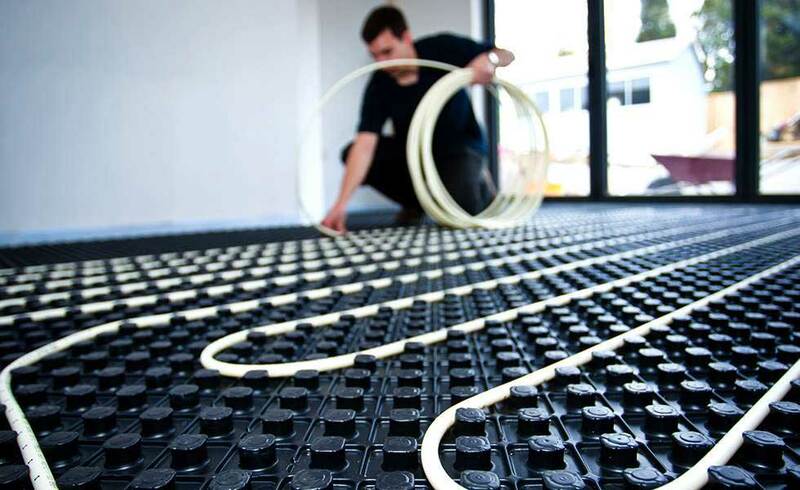 Underfloor heating has developed from an exclusive item to a common requirement for new homes. Wet underfloor heating is often installed into new homes as a modern means to heat the property without the clutter of radiators. So what if the property is an existing building? Are there any retrofit options which produce minimal disruption? And if so, how easy are they to install? The traditional method of installation for underfloor heating involves the addition of a concrete screed to cover the hot water system. This can raise the floor by a considerable 70mm, making the profile too high to lay over an existing floor. Installation is therefore not cost effective in existing properties as an upheaval of the current floor is required. 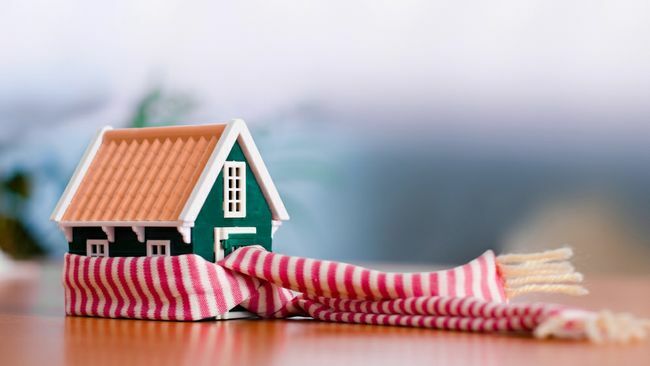 The limitation to the new build market has triggered a need for underfloor heating alternatives in renovation projects. Electric Underfloor Heating works by using a network of cables that are wired up to a thermostat and the mains electric. This form of heating is an ideal option for retrofit underfloor heating as it is a time efficient solution for renovations. Due to the smaller size of the cables in comparison to a wet system, electric offers an insignificant height build-up. It is also more affordable and the installation process is considerably simpler. Electric underfloor heating offers multiple benefits for installation in existing properties due to its affordability and easy installation. However, they can become expensive to use as they are powered by electricity. There are a number of methods to increase an efficient output such as using alternatives such as renewable energy. Due to the generally higher running costs, electric UFH is not normally installed throughout an entire property, but it’s ideal for individual rooms. This form of retrofit UFH allows you to lay underfloor heating over existing flooring, so there is no need to remove the entire floor. They consist of pre-routed gypsum boards or polystyrene panels consisting of metal heat diffuser plates to generate heat. This is a wet system which is easy to install and produces limited impact to building schedules. Modern examples of these boards generally feature a high thermal conductivity which means heating response times have dramatically improved through years of development. These boards also feature efficient thermal outputs and compatibility with existing heating systems. There are now a wide range of retrofit systems available, making installation of Wet Underfloor Heating in renovations much more achievable. An alternative to traditional water-based underfloor heating is the low-profile screed system which seals the pipes in a layer of screed at a reduced thickness. This style of UFH not only decreases the height impact but also dramatically decreases screed drying time. There are also water-based systems on the market that don’t require the addition of a screed layer. This choice of underfloor heating uses a lower heat output and requires thinner boards to hold the tubes in place. They are most suitable for well insulated properties.